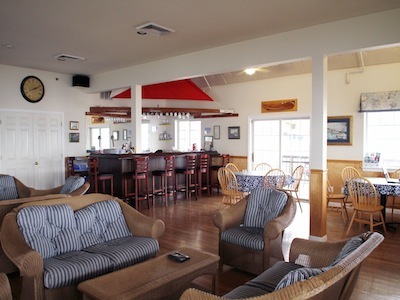 Whether you enjoy sailing or boating, socializing, swimmin(g, kayaking, canoeing, fishing, learning to sail, picnicking on the Hudson or you would just like to sit on our veranda and enjoy the majestic views, Shattemuc Yacht Club may just be the place for you and your family. SYC is a club for the whole family to enjoy. Make Shattemuc Your Home on the Hudson. As well, there is a Special Winter Membership* for those interested in off season storage of their boats. *See Dues and Fees Page for details.